Daemon is pleased to announce the latest client launch of our Knowledge Learning and Information platform (KLIP) for NParks Singapore.National Parks Board, Singapore needed a platform for sustainable skill development that would easily scale and help train and continuously update their employees and community volunteers groups in protecting their natural environment and nature conservation. 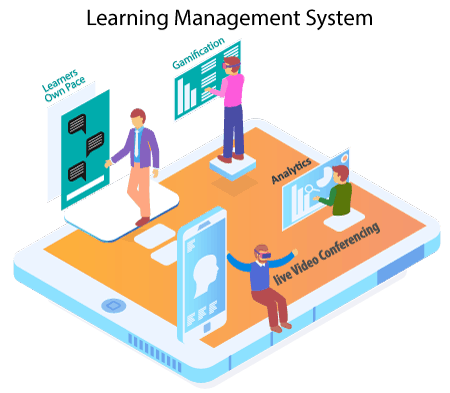 KLIP which stands for Knowledge , Learning and Information Platform provides a personalized employee and volunteer Online training platform for NParks with byte sized learning modules, collaboration with mentors and managers,	analytics to understand the progress and impact of interventions and measure outcomes. This solution is deployed for over 500 concurrent learners with a very demanding performance benchmark on the cloud and Daemon was able to successfully deliver this project in a record time. KLIP is a feature rich learning platform which has been proven in both the Corporate and Academic Institution environments. It is a must-have software for organizations and institutions with online learning and information dissemination requirements. 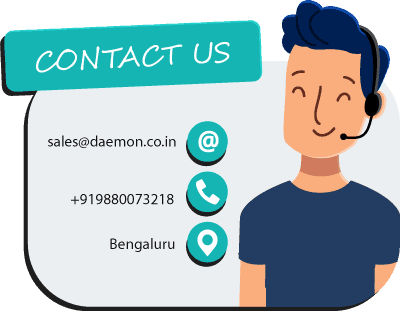 To know more about KLIP, browse www.klip-tech.com & contact us at +919880073218 or sales@daemon.co.in for enquiries and online demos. National Parks Board (NParks), is dedicated and committed to providing and enhancing the greenery of Singapore. Beginning in 1963, NParks has come a long way in greening up Singapore, with 4 nature reserves and more than 300 parks sprawled across Singapore to date.